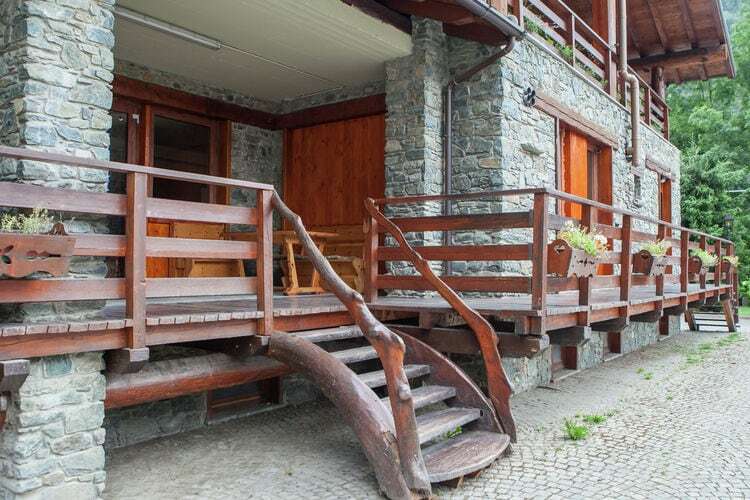 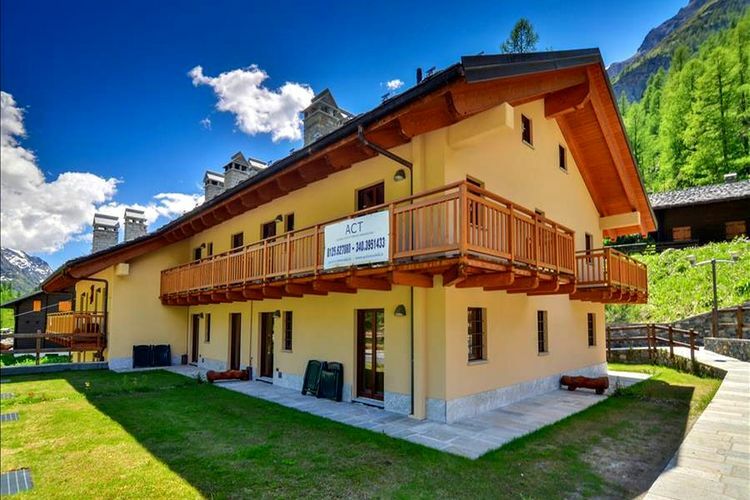 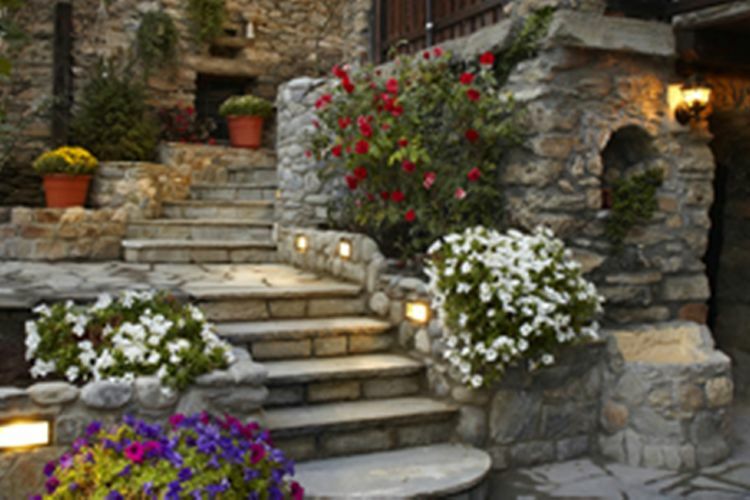 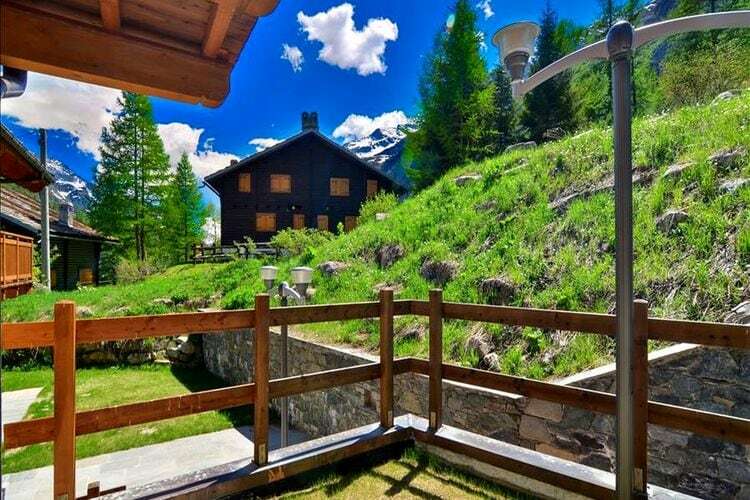 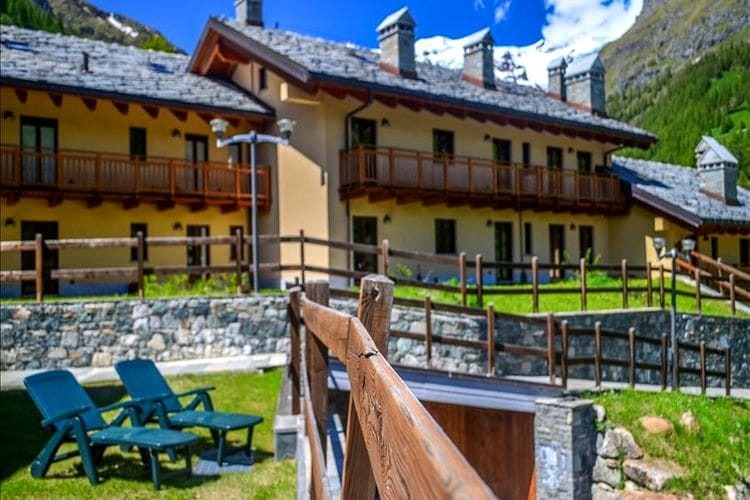 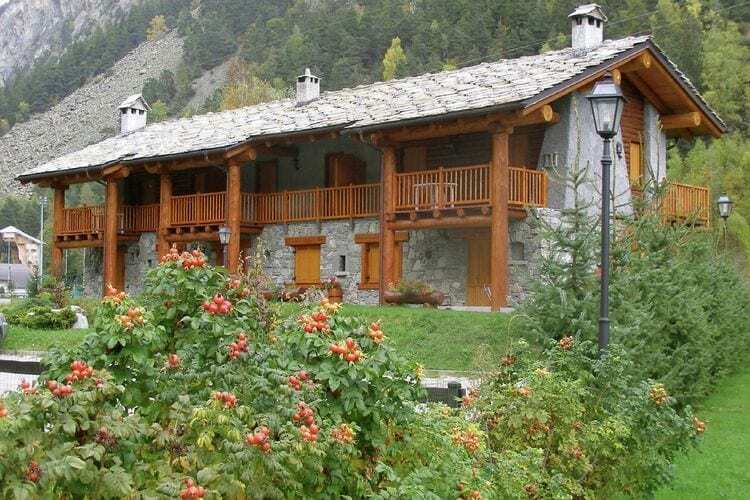 Book Online self catering Aosta Valley holiday rentals & vacations in Chalets Cottages Villas Apartments throughout popular destinations in Italy. 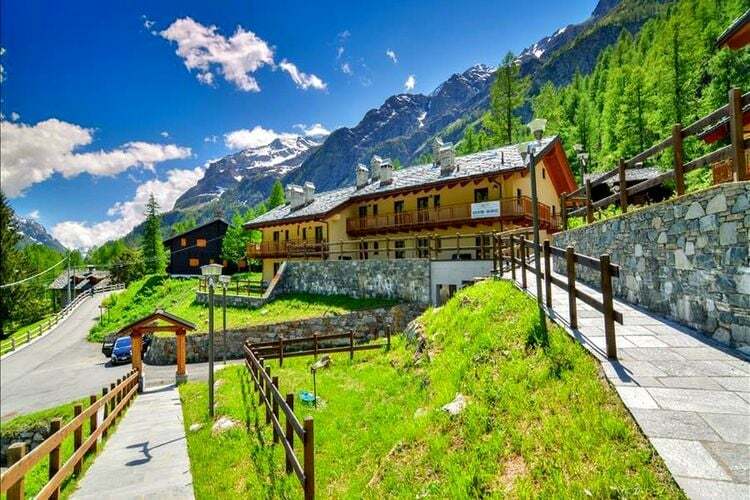 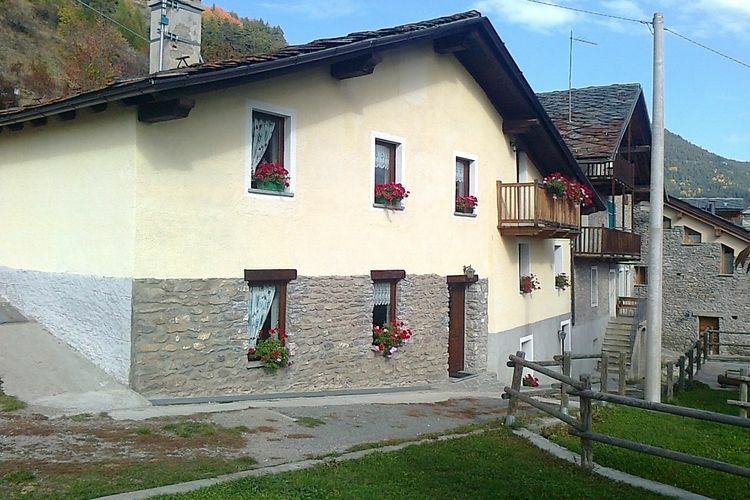 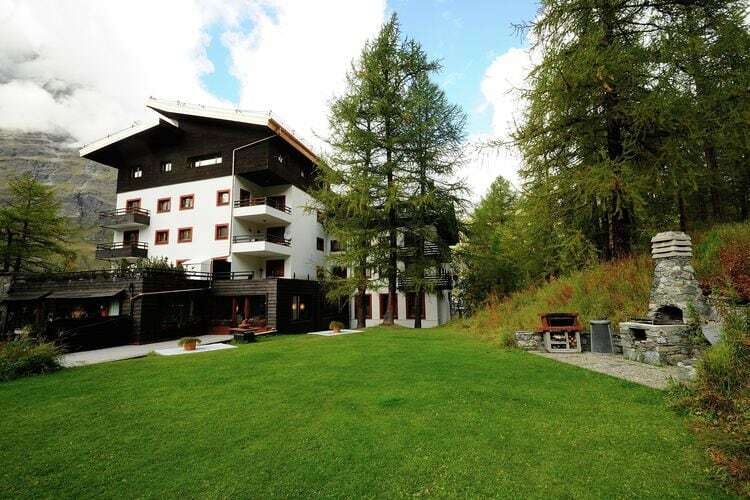 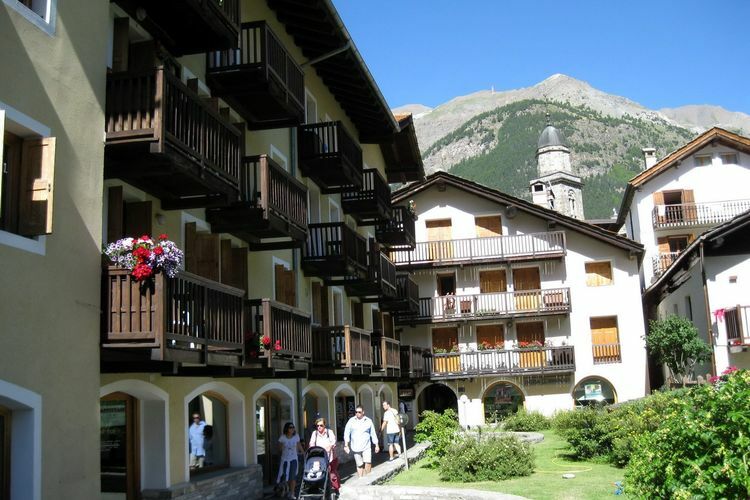 There are 25 Holiday Homes in Aosta Valley Italy . 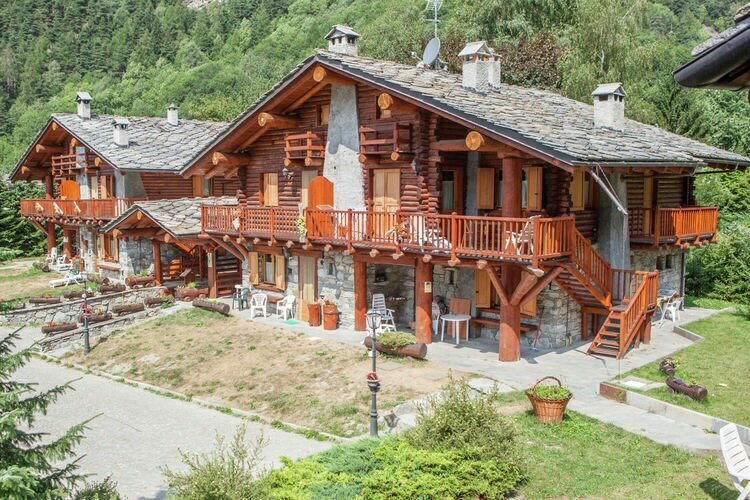 Appartment in a sleepy mountain village. 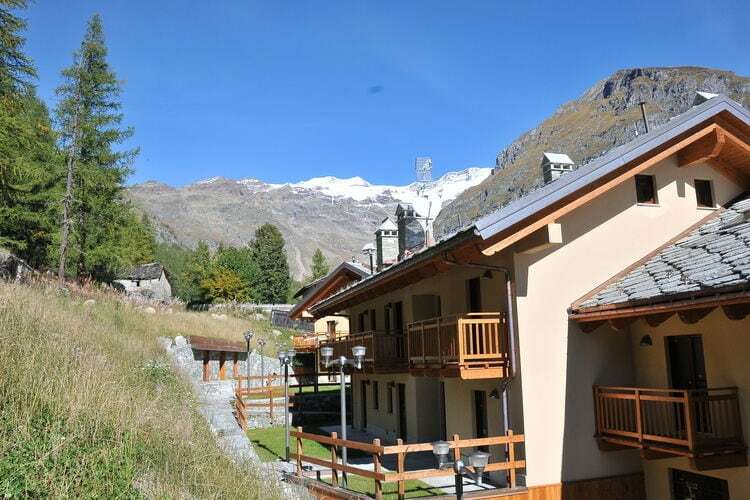 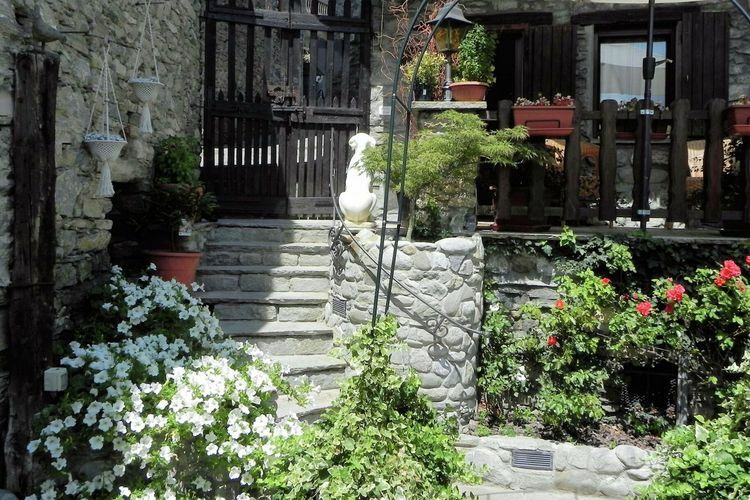 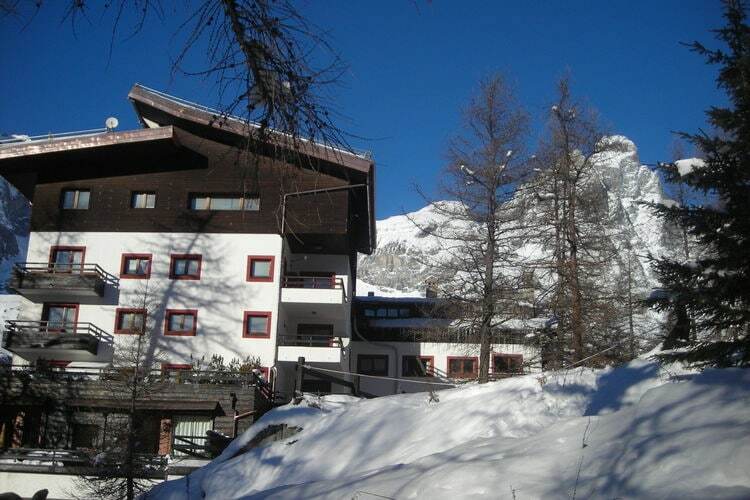 The chalet is situated in a quiet and sunny area of Antey Saint Andre. 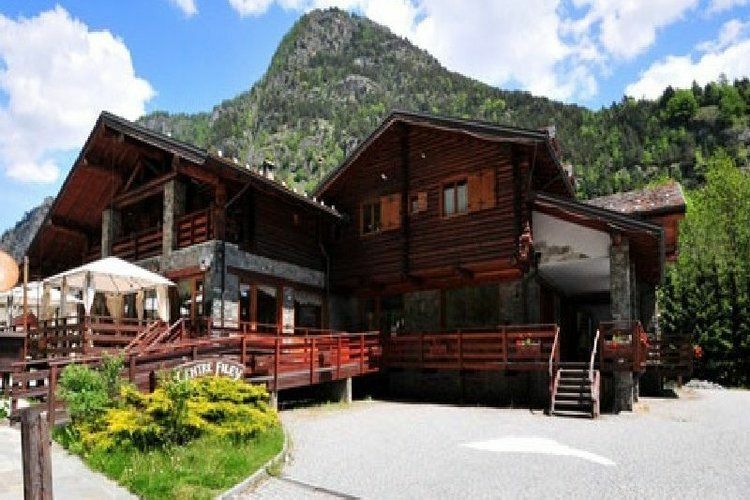 Worldwide Holiday Lettings Aosta Valley Vacations, Listings, Luxury Villas, Bargain Cheap Vacations, Holiday Homes, Frontline Beach Front Properties book online with confidence.